Spain: Select new books at UC Berkeley Library! Spain being the former colonial power in Latin America remains closely tied with the continent in terms of its cultural production. Each year, several hundred books related to the Latin American and Caribbean topics are published in Spain. As the librarian who is charged with developing the collections to support both the student and faculty teaching and research on campus, I continue to build selectively in this particular area of publication. Below is the icon that upon clicking on it will allow you to see our recent acquisitions of books from Spain on Latin America! There are several interesting books in this collection including the one on an exhibition of Lina Bo Bardi‘s modernist architecture. 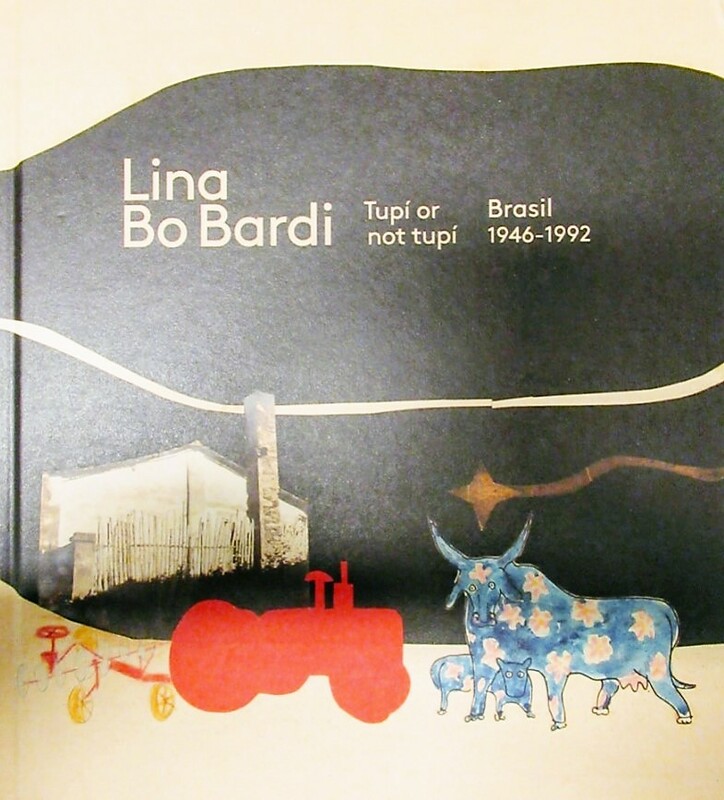 One can also look at the documentary on Lina Bo Bardi that I am posting below educational purposes.